My oldest daughter turned nine on Friday and we decided to let her have her first sleepover party this year. I knew we would be letting her have this party for quite some time, so I had been browsing pinterest for months looking for fun ideas for the party. 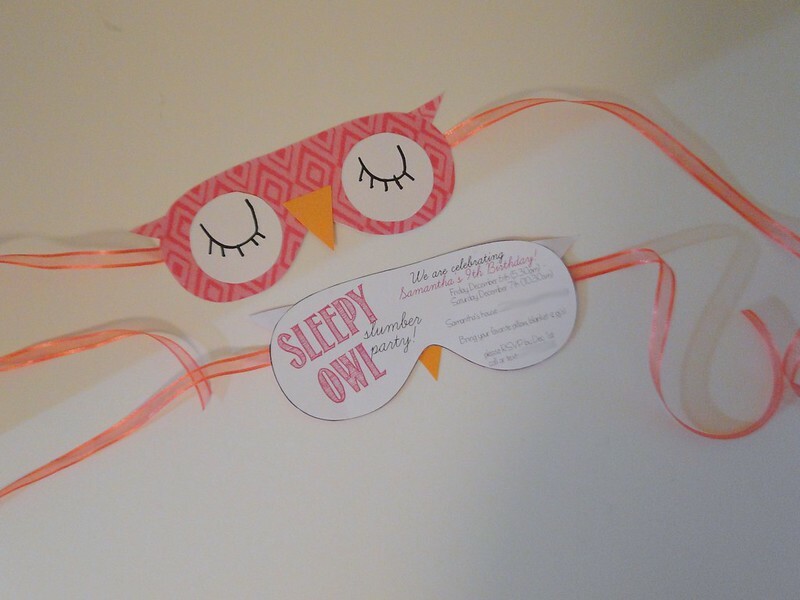 We decided to have a Sleepy Owl Slumber party. The invitations were really fun to make. I found a sleep mask template and used Gimp to make a fun invite. I printed them out and backed them with cute scrapbook paper, I sandwiched ribbon between to make a tie for the sleep mask. We then added some eyes, ears and a beak. I loved how they turned out! I tied the ribbon before sending them out. And of course, I had to do some type of crochet for the party. 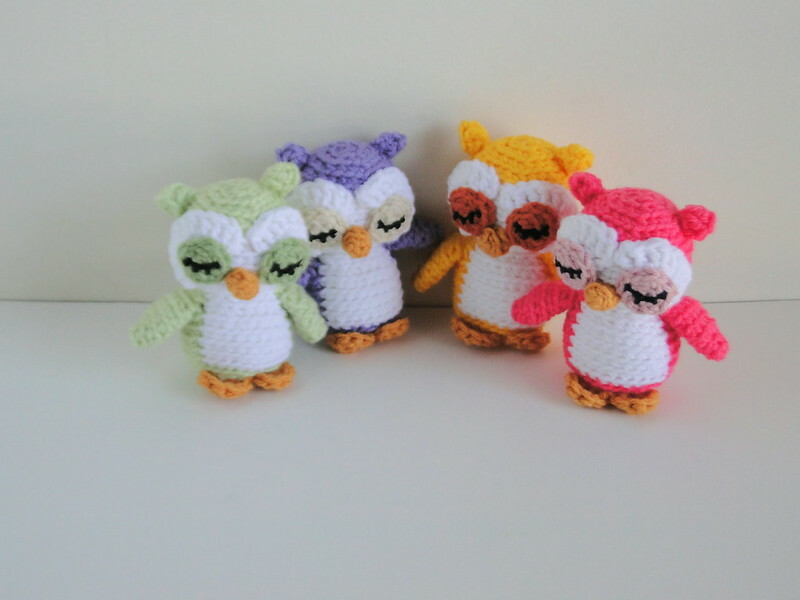 Since it was sleepy owl themed, I thought some little sleepy owls would be a cute favor for the girls. 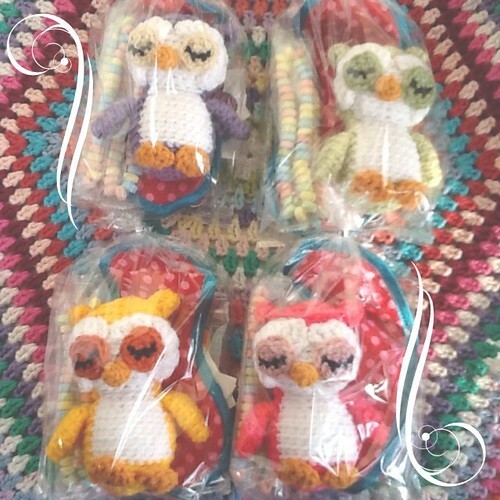 I used Nel the Tiny Owl to make them. I made them in all the girls favorite colors, so no one would be disappointed. The girls were all happy with them, nine year olds give awesome compliments! I managed to get everything ready with a few hours to spare before the party. My daughter had a really great time. I'm glad I braved her first sleepover for her. My second daughter turned seven on Sunday, we had a family party for her that day. We're hosting an art party with her friends next weekend, she wants to do Christmas crafts, so it should be lots of fun! 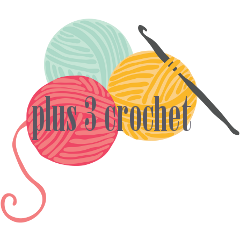 I think I might whip up a small crochet ornament as favors for that party. I'll be sharing that next week along with the fun invitations I made for her.